Atharva Residency is a top class structure with all the basic amenities. 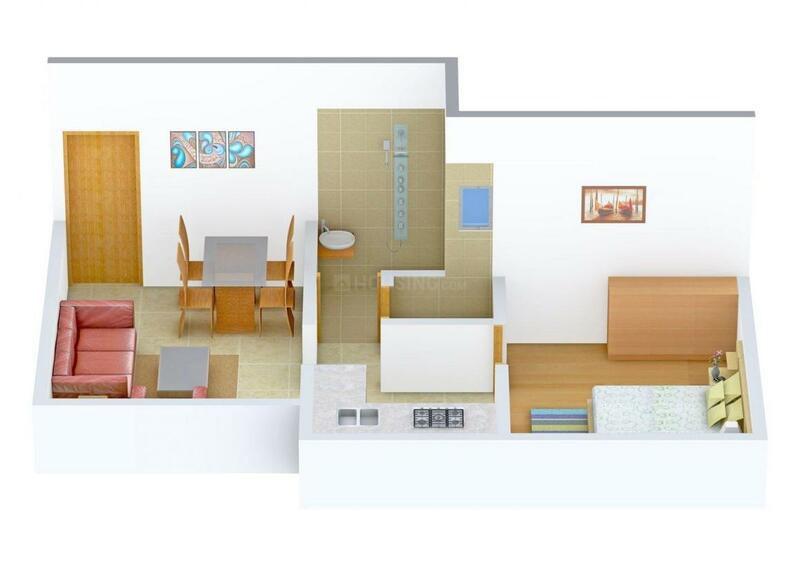 The project is to give the house hunters a unique & perfect housing. 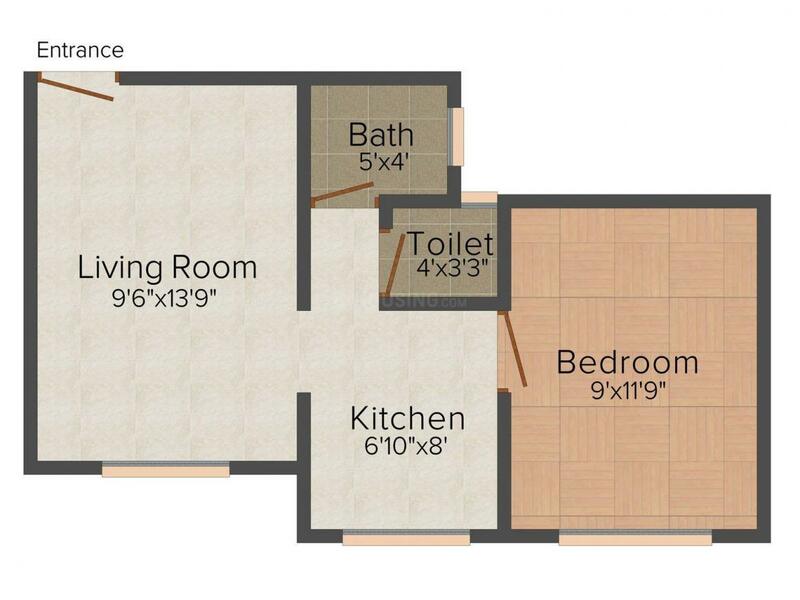 The uniqueness of this structure is the extremely well thought floor plan. The large windows give the apartments windy atmosphere. The interiors are designed to make the apartments have luxurious rooms. The high roof apartments don’t give the owners a cramped experience. The apartment has the finest bathroom & electrical fittings for a lavish experience. The structure has ample parking space for the vehicles & playing area for the kids. The interiors are designed by world class architects for giving the customers a splendid experience. 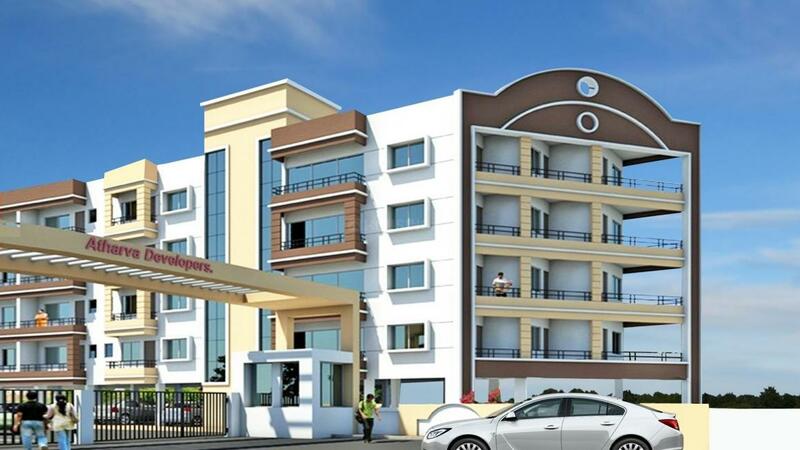 The colors of the apartments give a pleasant & optimistic ambience. Saleable Area : 613.00 sqft. Kedgaon is a part of Ahmednagar Municipal Corporation divided by the Nagar-Pune highway in Ahmednagar district in Maharashtra state of India. Its population is 45,000. Kedgaon is around 10 – 15 minutes from Ahmednagar railway station and 20- 25 from Ahmednagar ST (state transport) old bus-stand. The village has a famous Durga/Renuka goddess temple. People from all religions visit this temple to celebrate Navratri festival. Kedgaon is now included in Ahmednagar city municipal corporation and most of its citizens speak Marathi. 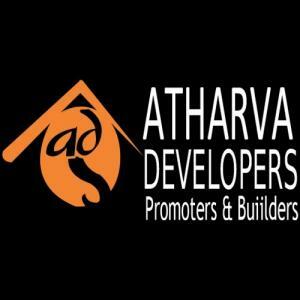 Atharva Developers started their journey about a decade ago with the mission to connect relevant buyers and sellers of Real Estate, massively increasing the propensity of transactions. These builders basically deal with residential properties. They have solemnly completed their projects on time and with this policy following so seriously, they have highly satisfied their clients. They are committed to highly satisfy their clients by providing excellent luxurious flats within the vicinity itself. They are now planning to develop more townships in more cities. Keeping the surroundings green and providing all the basic amenities within the vicinity, it is their first priority for the people. People can completely rely on them and they believe that they will not break the customer’s trust.